One of the latest healthcare challenges for many Americans today are the out-of-pocket, healthcare expenses. It is becoming apparent that high-deductible healthcare plans can pose a financial risk to people of low-income and those with chronic illnesses as found on USC News. If patients, especially those with chronic illnesses, are struggling to pay their out-of-pocket deductibles, providers are going to have the hardship to collect for services rendered. 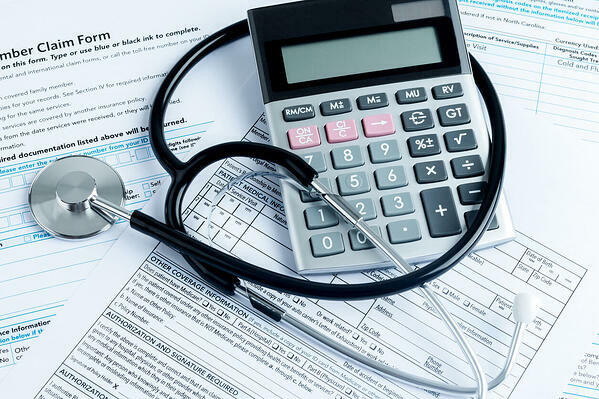 As already mentioned above and again reinforced, a Forbes review substantiates the increasing problems patients and providers are now experiencing due to the increasing deductibles of the High Deductible Health Plans (HDHP). As the Forbes author states, "for many healthcare providers, collecting the patient deductible and patient billings on a timely basis is a significant challenge resulting in escalating costs due to uncollected billings and patient relationship issues". Is it time for healthcare to consider operating as other industries operate by collecting money up front for products and services? Is it time for healthcare providers to further integrate today's technological advances to implement other methods of payment technology now offers such as "digital fund transfer services like PayPal and other electronic payment methods". As the Forbes article points out, providers will experience the "high cost of a bad system" that is not efficiently set up for collecting for services rendered. How well are your payment terms communicated and understood? How clear are your treatment quotes to patients? How many days for collection of services? "Days Sales Outstanding (DSO)". What are the costs associated with collecting disputed charges? What is the percentage of patients turned over to a collection agency? As the Forbes article addresses, you have to understand what patients are not paying on time or at all. You must know your patient population by their financial capabilities. Define the ease patients have with working with your practice in regards to payment requirements. Define your patient population by financial risks. Define your collection methods and if you should better "tailor collection strategies". Define your communication system for quoting prices for expected services rendered. Another point the Forbes article makes is comparing your financial services to your patient services. If your financial services are found to be inefficient in comparison to your patient services, you can improve this vital portion of your business. The author's suggestions are valuable to quote. "Implementing or expanding automation of Order-to-Cash (O2C) cycle," using an "Enterprise Resource Planning (ERP) process." "Standardize your procedure for patient service quotation and order management." "Integrate order entry, credit, billing, and collections." "Investigate benefits of event management and automated alerts." "Centralize patient risk information in a single location." It's time to integrate and utilize technology to help solve the financial crisis of collecting funds for healthcare services rendered. As the Forbes article implies, it's time to "embrace electronic payment processes". It's time to put technology to work for your practice to improve efficiencies and engagement between your practice and your patients. Create and offer "custom patient financial plans" is one way to make your patients more engaged with your practice. Offer at-home, electronic "patient registration process" will alleviate the patient irritability when they are sick, and they have to fill out their vital medical information for treatment. Not to mention, your electronic charting can be fully-equipped and ready to go when your patients arrive. Patient flow can be enhanced. "Incorporate a patient financial assessment into the registration process." Providers can better treat patients with treatment options. "Incorporate estimated patient share financial tools into the patient financial management process" will give patients a more transparent view of their financial responsibility. Integrate "patient financing options" that give patient options to "payment plans, third-party financing, charity assessment, and incentives to fairly and realistically support treatment." Customize secure "patient-focused communications and payment options". Patients will have online access to their financial records that will free up practice administration staff. Unfortunately, for providers to continue to offer quality patient services, "cash flow is critical." Integrating and fully utilizing technological tools to efficiently automate your practice is vital in today's healthcare, financial situation. 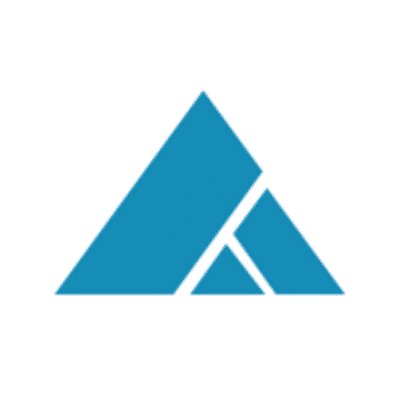 Since our inception in 1977, ADS has become a leader in creating and delivering the software solutions healthcare providers need to maximize reimbursements and revenue through our quality training, support, and services. We are committed to integrating the latest technological advances to help our clients meet the challenges and changes within the healthcare industry. As the Forbes author reviewed with relevant information, the means to increase patient communication and engagement within your practice is vital. One area of our focus at ADS has been on the improvement of patient engagement through the integration of technology. Our goal is to help providers focus on quality patient services while we help them implement quality financial and operational services for financial success. Our MedicsCloud Suite will enhance your patients experience within your practice while increasing your financial and operational efficiencies. Let the ADS team show you the value of today's software technology for better practice management.